In this picture, 6 words are hidden. 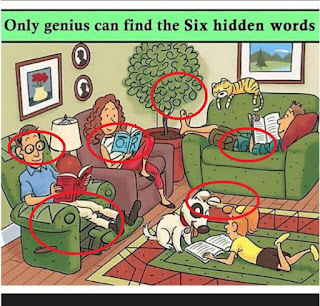 Only genius can find all these six words. Can you find all these six words hidden in this picture as quickly as possible? 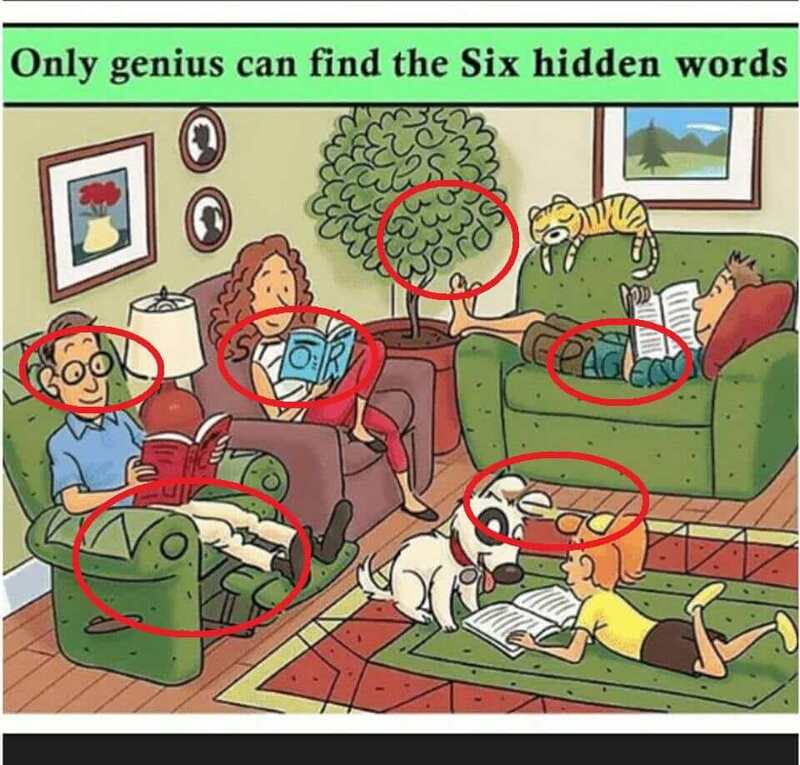 Hidden Words are Book, Novel, Read, Story, Words and Pages.